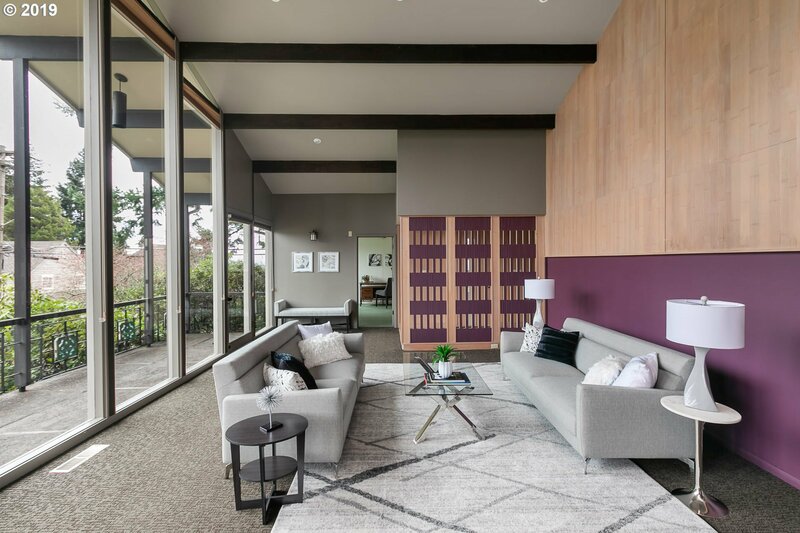 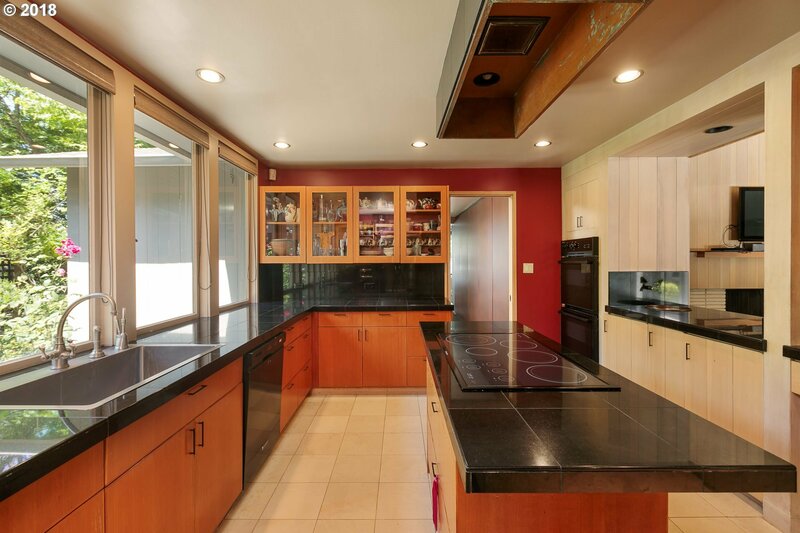 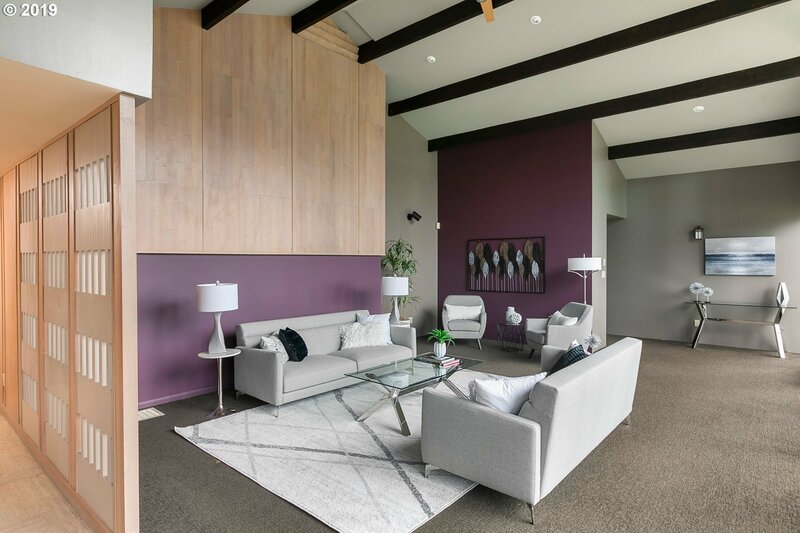 Richard Sundeleaf one level living designed home in the NW Hills. 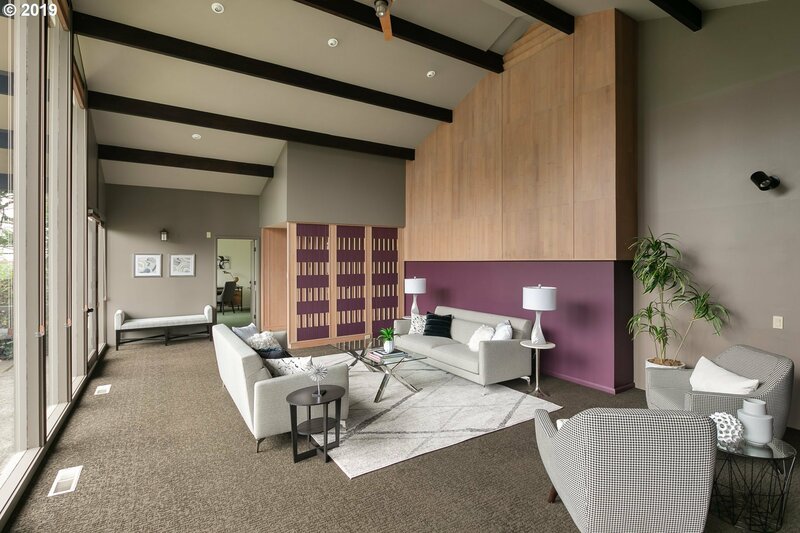 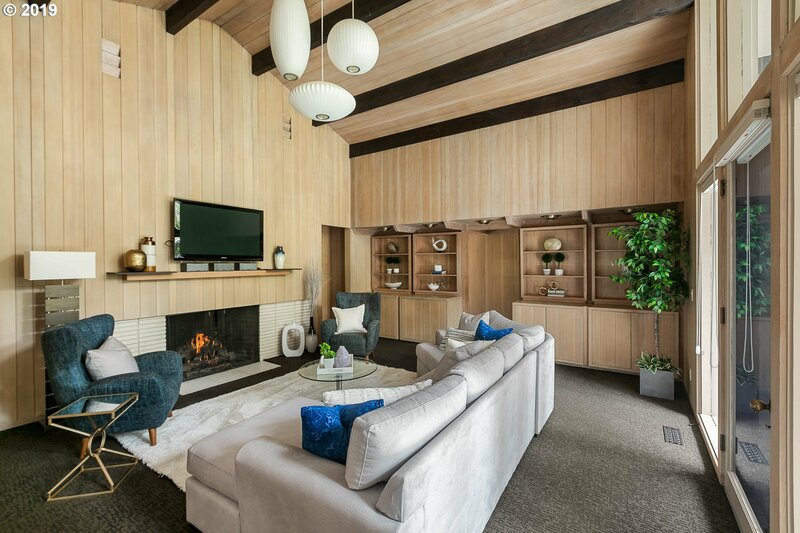 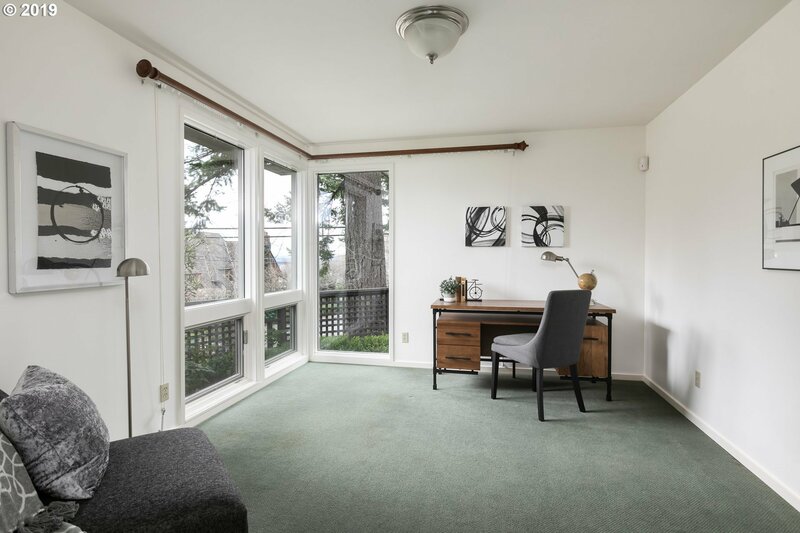 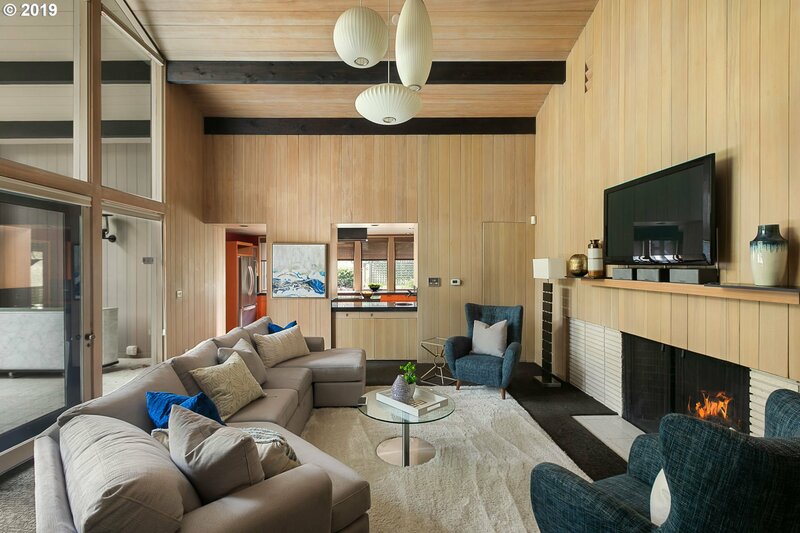 Mid century condo alternative w/vaulted ceilings, period built-ins & floor to ceiling windows. 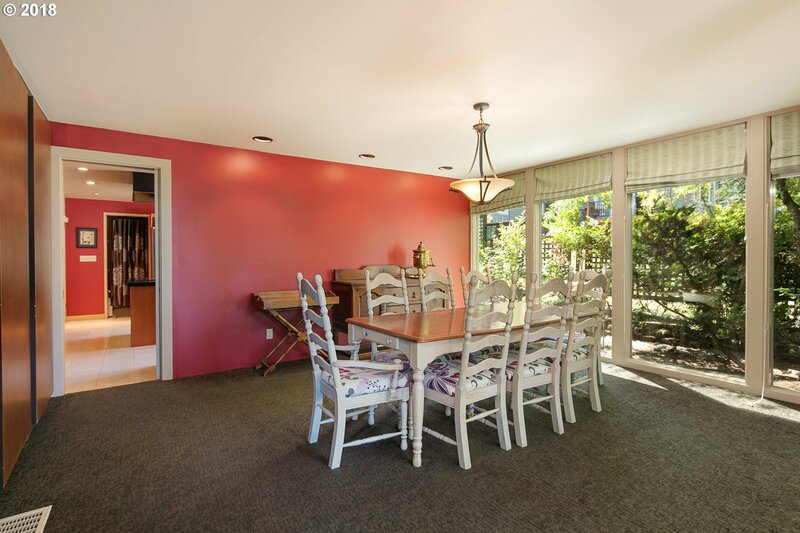 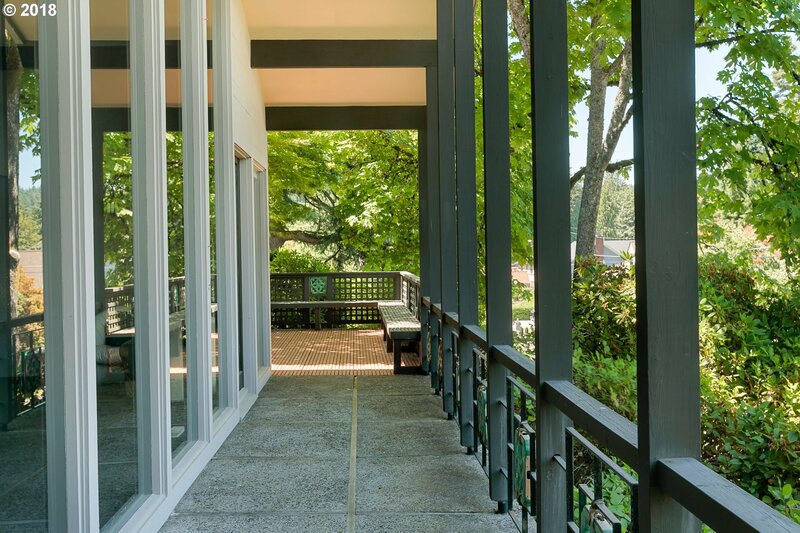 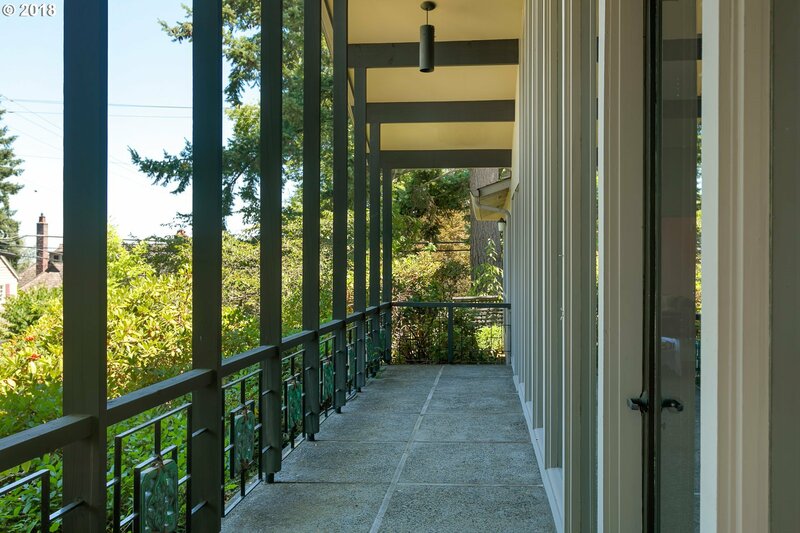 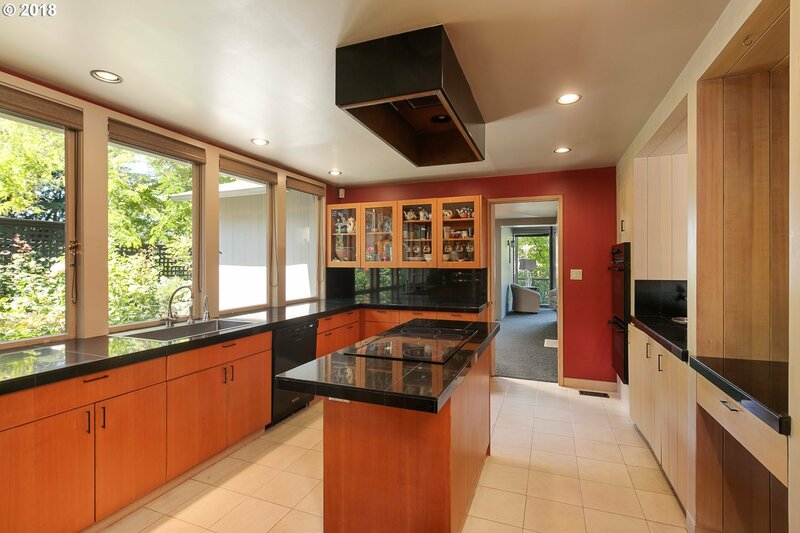 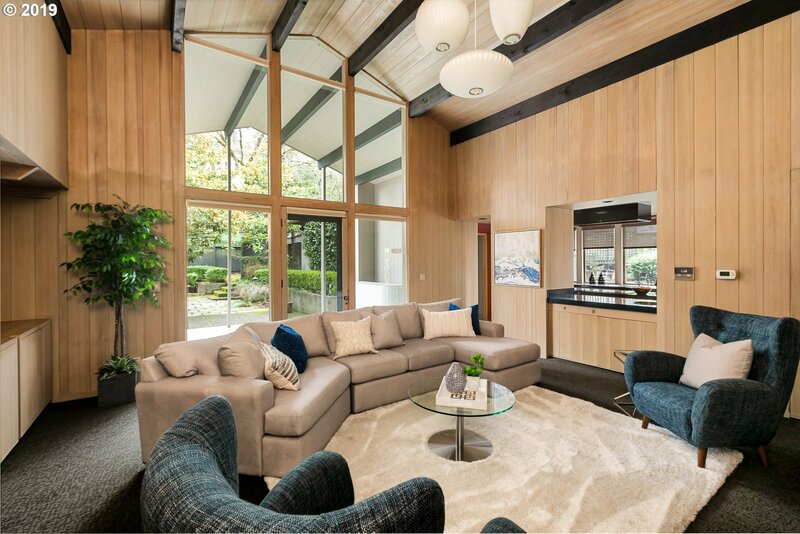 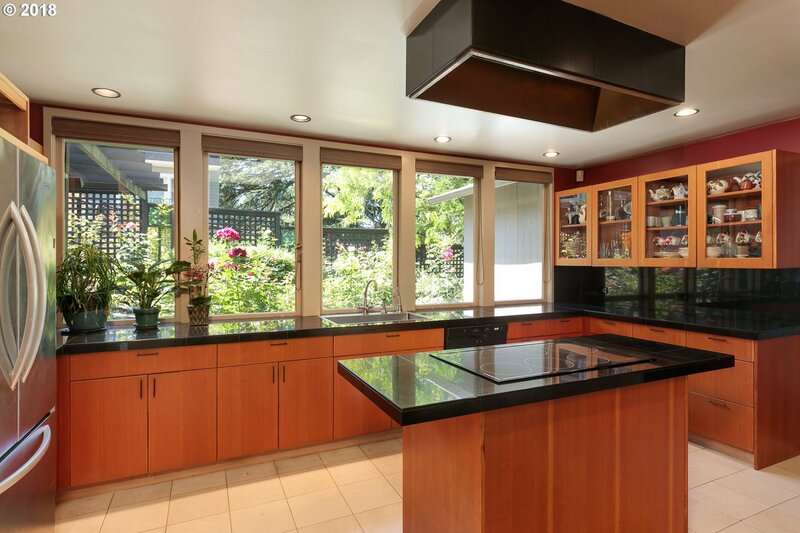 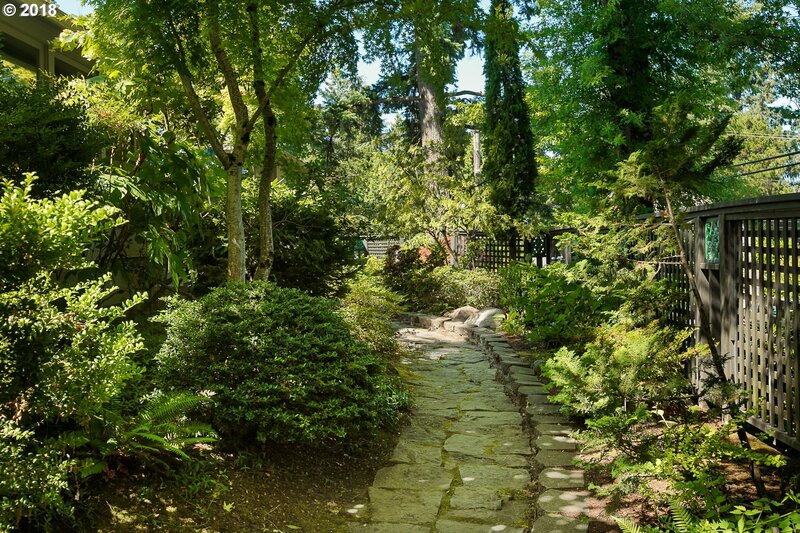 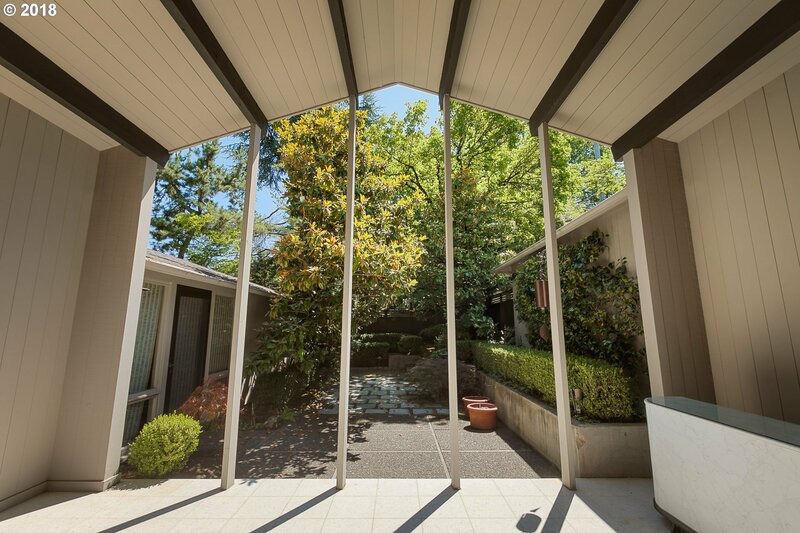 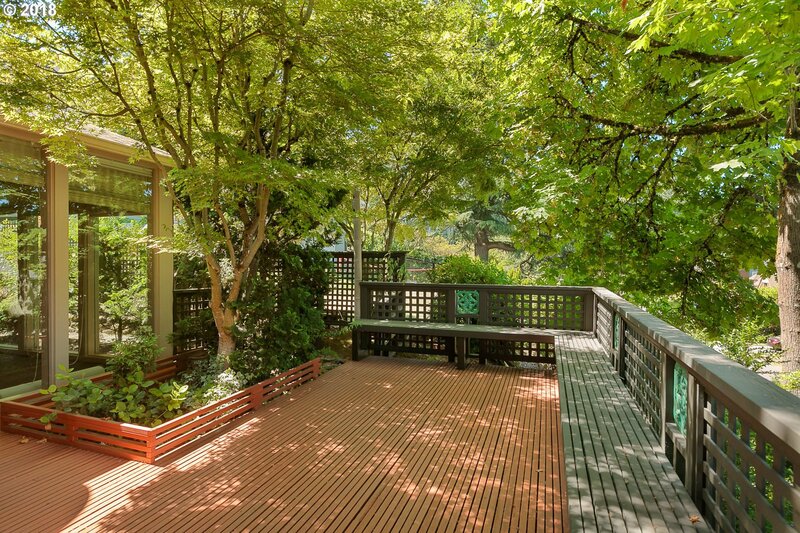 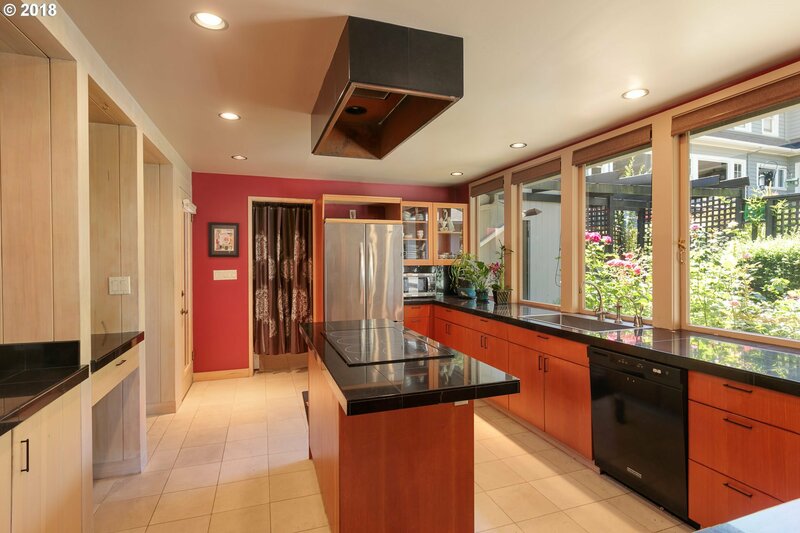 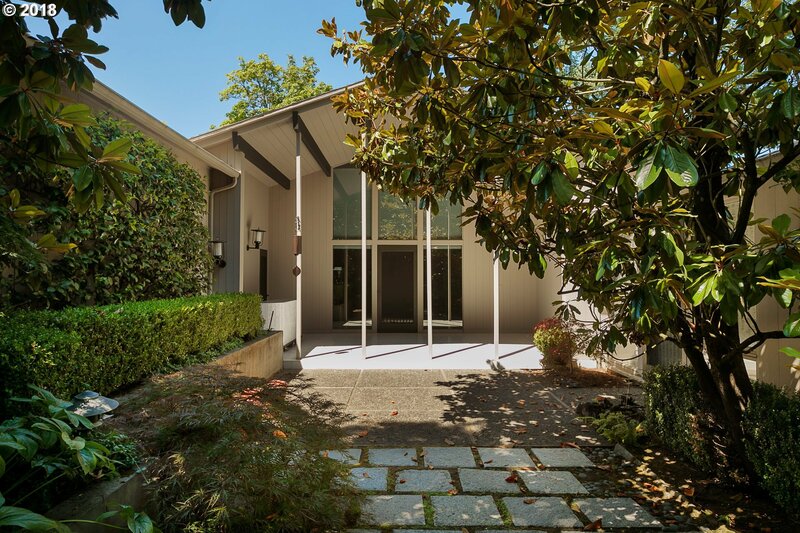 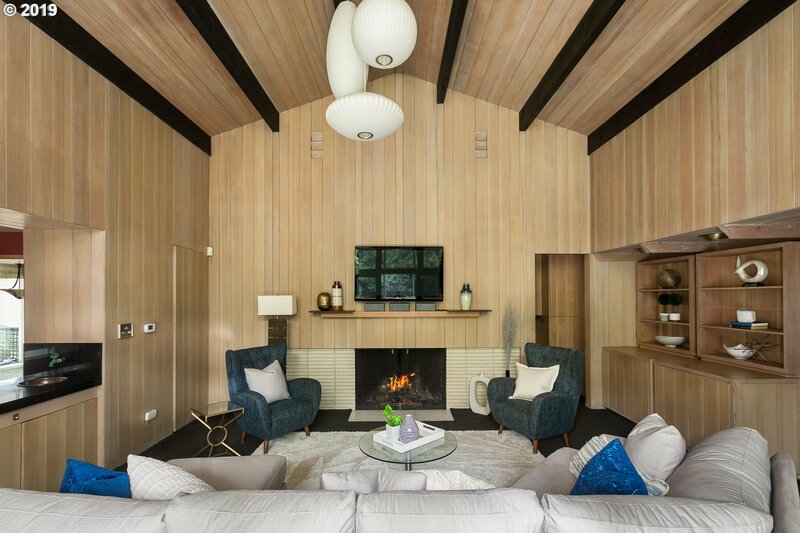 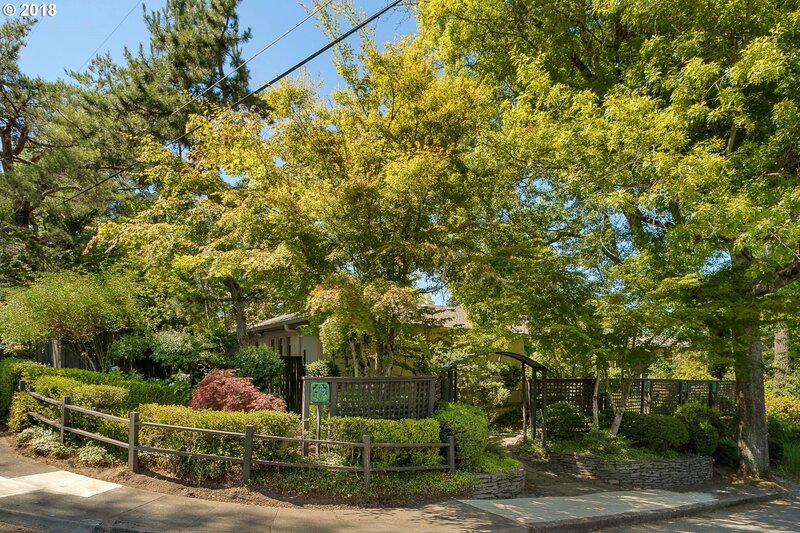 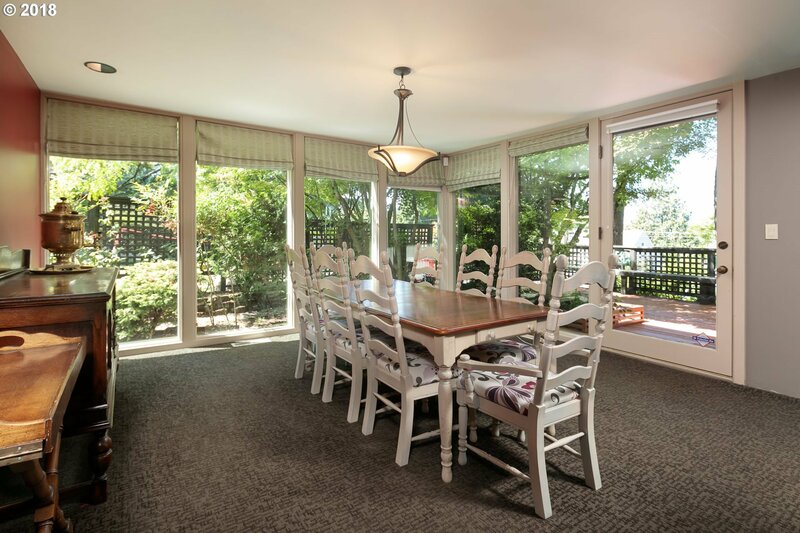 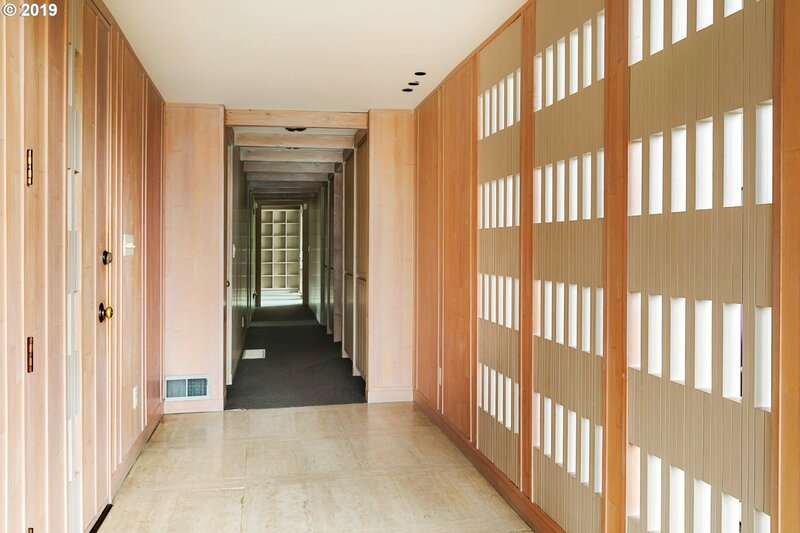 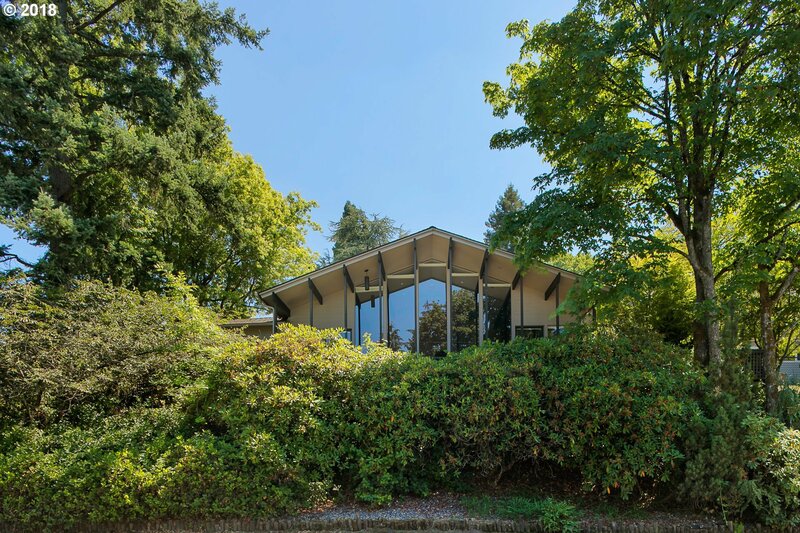 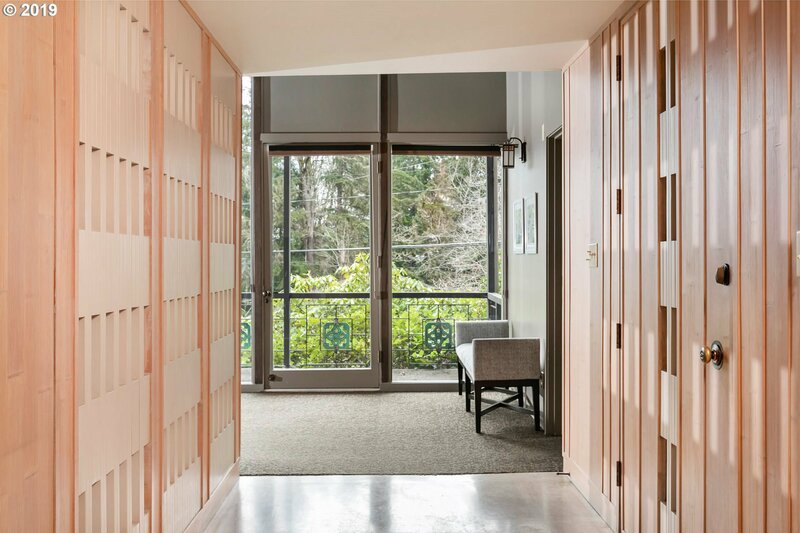 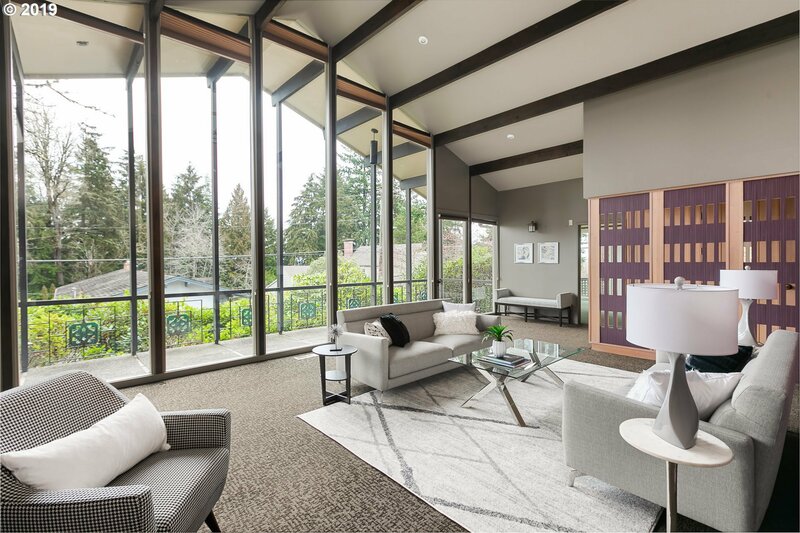 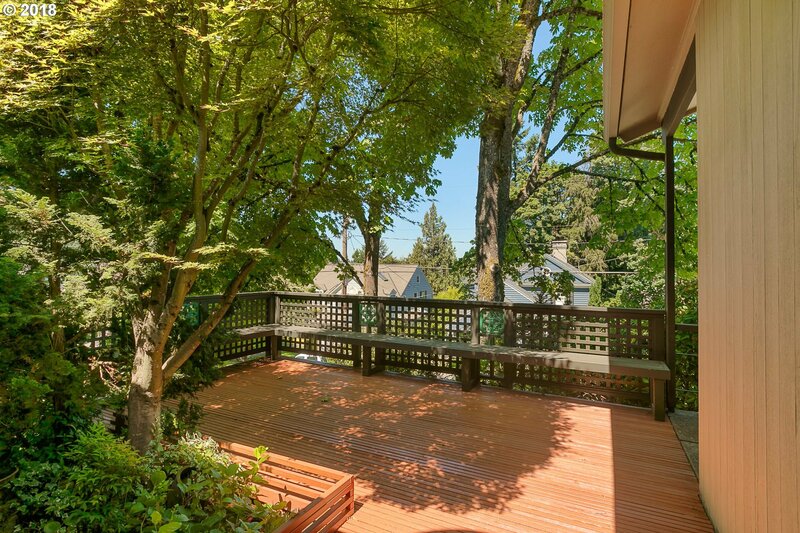 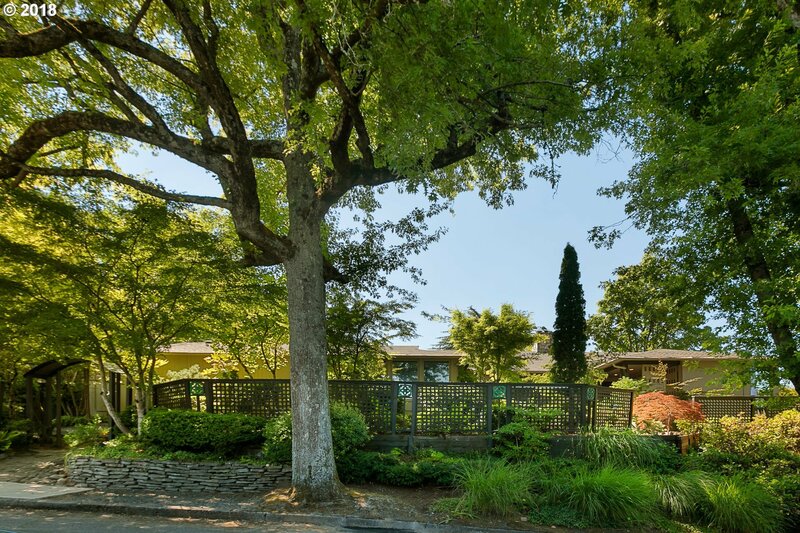 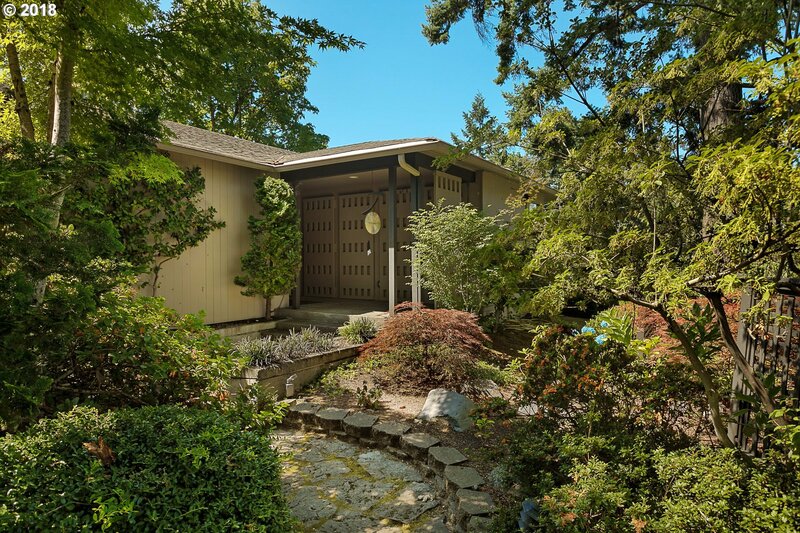 The home surrounds a private interior atrium w/veranda & mature secret garden. 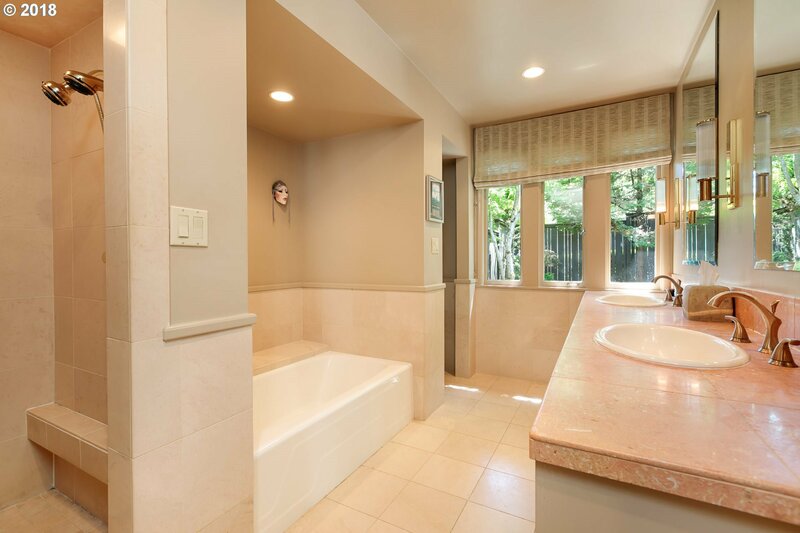 Large master suite w/walk-in closet, great room w/gas fireplace off kitchen. 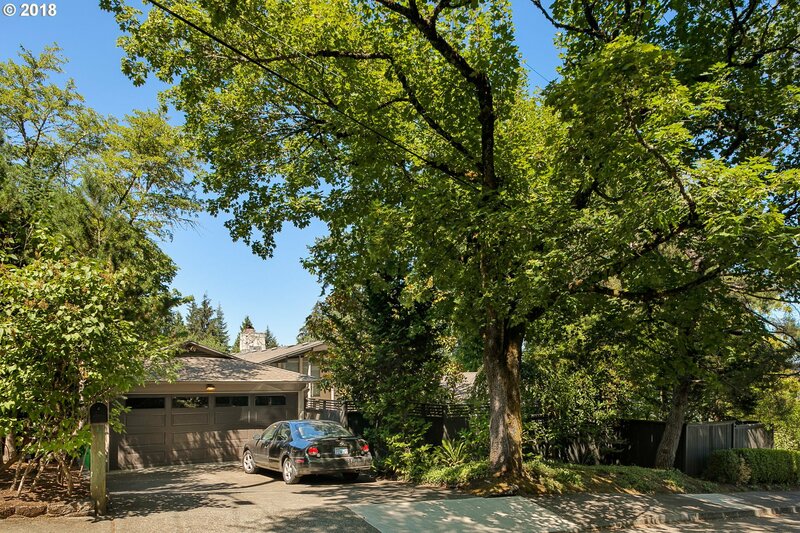 Elevated corner lot for privacy, close to city center for shopping, restaurants, & Forest park.